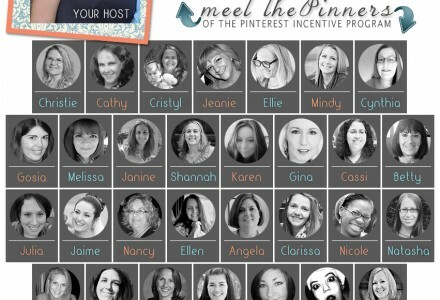 I am extremely happy to co-host the PINterest Incentive Program this week! 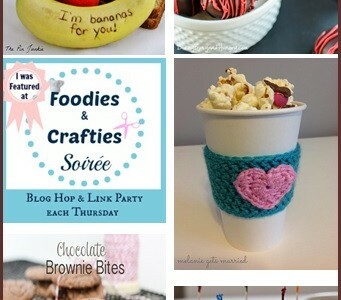 This blog hop runs on a weekly basis (every Tuesday). Each week, 3 winners are chosen by the co-hosts. Winners get their content featured and pinned a minimum of 31 times by the Pinterest Incentive Program (PIP) team members. So, don’t wait, come and join us! 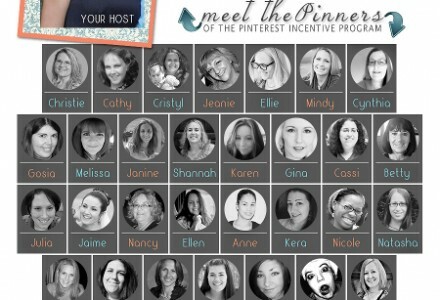 I’m pleased to introduce the Pinterest Incentive Program Blog Hop that I am part of! 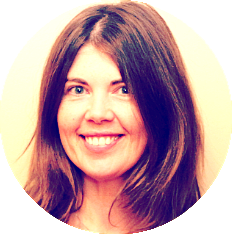 This Blog Hop has a HUGE incentive for participating including: the opportunity to drive more traffic to your website, increase your page views and rank! Don’t forget the added benefit to meet new people and make some friends too :) It starts on the 3/9/2013, so see you all there! How was your day so far? I hope that your day is filled with inspiration. Thank you so much for sharing your recipes, inspirational post, crafts and creative ideas last week. As always, we had so much fun! Please keep it coming. Hello, Friends! 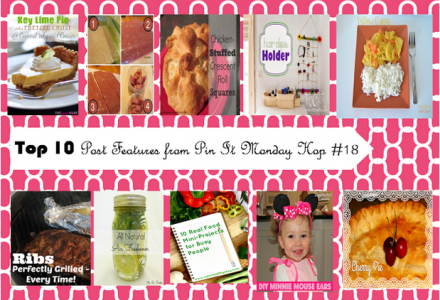 Welcome to Pin It Monday Hop#18 that I am co-hosting! What have you been up to lately? I am very excited to see what you are going to share with us!